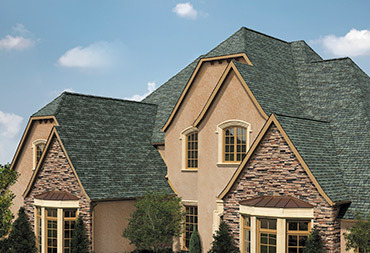 On average, your roof makes up 45% of the visible appearance of your home. Because of this, a roof should not only keep the weather out of your home, but it is also a major design feature of your home. When picking a shingle color, the home’s exterior walls, siding, trim, guttering, and shutters should all be considered. Anytime Roofing Inc. works with property management companies to provide solutions for the needs of their multi-family facilities. 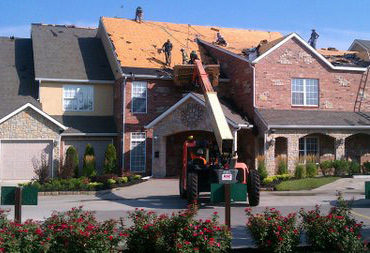 Whether it is large project storm damage replacement or small maintenance and repair details, Anytime Roofing Inc. serves Oklahoma state-wide in taking care of these facilities. Many times when a storm damages your home more than just your roof can be effected. Hiring and dealing with multiple contractors can feel like a daunting task. Anytime Roofing Inc. can provide you an easier process and peace of mind by serving as your general contractor for all of your exterior trades involved with your insurance claim.